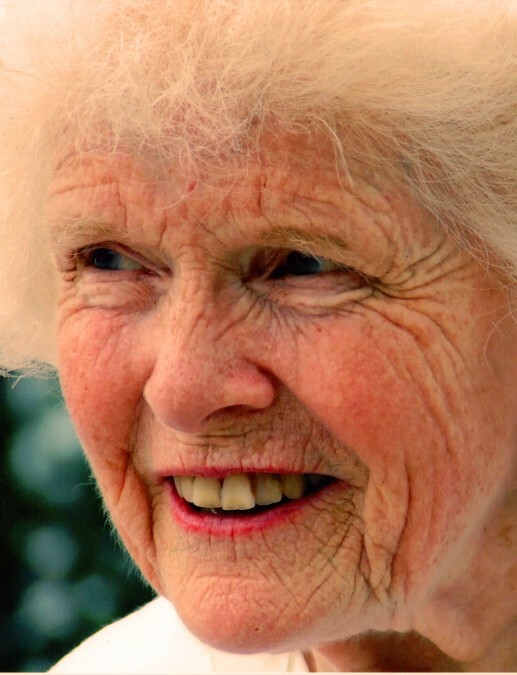 Portland – Anne Elizabeth (Wallace) Dayton, was born and raised in Wallingford Connecticut, Anne passed away March 8, 2019, in Scarborough, Maine, surrounded by family and friends. A graveside service will be held in Wallingford. Anne was predeceased by her parents Malcom L. and Hazel T. Wallace, and her brother Malcolm L. Wallace, Jr. She is survived by her four children: James Dayton, Lauranne Oliveau, Robin Dayton, and Gregory Dayton, and by her grandchildren: Joshua Dayton, Alexandra Oliveau, Stevie Oliveau, and Nampo Dayton. A graduate of Smith College, Anne embodied the Giving Generation. She made life an adventure, contributing with passion and intelligence to others – as a mother, civic volunteer, and friend; and in her multiple careers as librarian, teacher, town recreation director, and private school administrator. An avid reader, Anne embraced the arts and literature, she wrote beautifully – especially poetry. Her joyful eyes, steel-trap memory, and keen commitment to social justice will be missed.